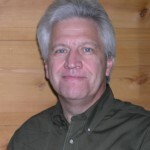 November 6, 2009 by Ken Ward Jr.
I’ve just learned that the U.S. Senate today confirmed Joe Pizarchik to serve as director of the federal Office of Surface Mining Reclamation and Enforcement. The approval came through unanimous consent, meaning that whichever senator had placed an anonymous hold on Pizarchik’s nomination was somehow convinced to drop that hold. Last month, the Senate Committee on Energy and Natural Resources approved Pizarchik’s nomination, moving it to the full Senate for a vote. But two committee members — Democrat Robert Menendez of New Jersey and Independent Bernard Sanders of Vermont — voted against Pizarchik. Senate Democrats moved the climate change bill out of the Environment and Public Works Committee, despite a boycott of committee meetings by the panel’s Republican members. But there are at least six committees with possible jurisdiction, and Senate Majority Leader Harry Reid has promised to do a full analysis of the bill … so it’s not clear exactly what is going to happen next. MTR vs. health care: What would Jay do? November 4, 2009 by Ken Ward Jr. There can be no electricity without coal. 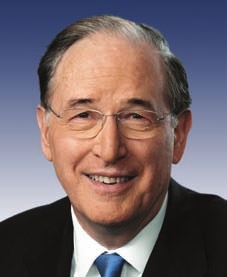 — Sen. Jay Rockefeller, D-W.Va. 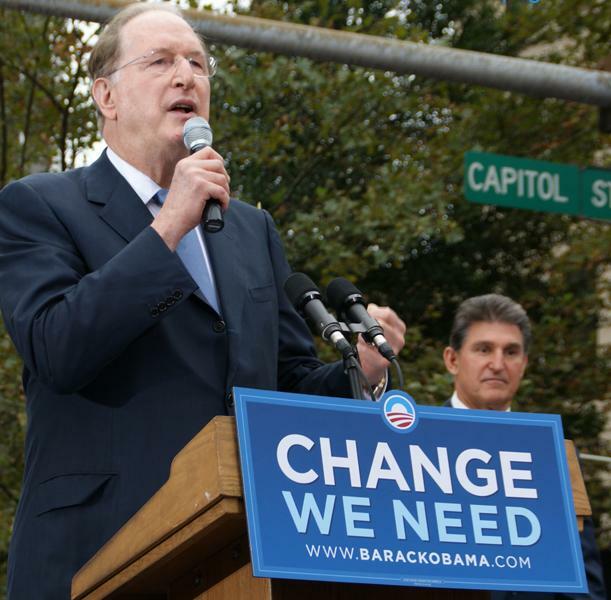 The thought that Sen. Jay Rockefeller would somehow try to block, stonewall or mess with health-care reform to get the Obama administration to back off its increased scrutiny of mountaintop removal permits seemed a little over the top to me yesterday. But … we haven’t heard back from Rockefeller’s office. No denials. No comments at all in response to state Senate Majority Leader Truman Chafin’s suggest that Rockefeller use health-care reform as a bargaining chip to help mountaintop removal mine operators out. So who knows what Sen. Rockefeller is up to. But the whole thing did prompt me to go back through my notes and look at a couple of things he said on Friday at the dedication of AEP’s carbon capture project over in Mason County. October 29, 2009 by Ken Ward Jr.
As I mentioned yesterday, it’s coal day at the Senate Committee on Environment and Public Works. Folks from the coal industry are testifying about the Senate climate change bill. Without a doubt, this legislation which the committee is considering will devastate our communities, bankrupt our region, cause energy costs to soar across the country, and according to the EPA have almost no impact on global temperatures since China, India and the rest of the developing world will continue to increase their emissions. Unmanaged climate change is a threat to our assets, our shareholders, and our employees, and also to civil society and political institutions in many of the countries in which we operate and across the globe. Senate climate bill hearings: What about coal? Sen. John Kerry, D-Mass., makes a point during testimony on the Senate’s climate change bill earlier this week. Hearings started yesterday and continued today on the Senate climate change bill, the Clean Energy Jobs and American Power Act. The hearings before the Senate Environment and Public Works Committee continue tomorrow, and it’s apparently coal day … testimony is expected from Mike Carey, President of the Ohio Coal Association and Gene Trisko of the United Mine Workers of America union. I’d also suggest checking out what David Hawkins of the Natural Resources Defense Council has to say … NRDC has been very critical of coal, but also is a big supporter of CCS technology, so it will be interesting to see what Hawkins says about the latest bill. — A modified “bonus allowance program” that allows for advanced payments to “early actors” in installing CCS technology, provided that funded projects will achieve at least a 50 percent reduction in greenhouse gases. — Provisions that require coal-fired power plants to meet emissions performance standards once sufficient commercial-scale CCS technology has been deployed, while also ensuring timely reductions in global warming pollution from power plants. October 22, 2009 by Ken Ward Jr.
West Virginia’s two U.S. senators are both now listed as being “on the fence” on the climate change bill, according to the latest tally by E&E News in a story, On the Road to 60, Senate Swells with Fence Sitters. 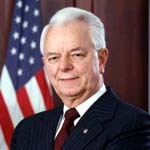 Byrd has long questioned action to curb emissions but has taken a lead role on carbon sequestration language that Kerry and Boxer are trying to wrap into their proposal. Voinovich has a reputation for bipartisan consensus building, and recent signals supporting the nuclear power industry are raising hopes in some sectors that the retiring senator should still be considered in play. Pittsburgh-based CONSOL Energy Inc. weighed in this week on the continuing congressional debate over climate change legislation and coal’s role in the nation’s energy future.
. However, there is a key overarching issue. If the legislation forces significant reductions in U.S. greenhouse gas emissions before these new technologies are commercially deployable, we will negatively impact a significant part of the existing fleet of coal-fired power plants. As today’s House hearing on the Clean Water Act continued, West Virginia Congressman Nick J. Rahall asked EPA Administrator Lisa P. Jackson about complaints from the coal industry that her agency is not explaining clearly exactly what mining operators need to do for their mountaintop removal permits to win EPA approval. I absolutely believe that the end of the road should be clarity and certainty in the regulations that EPA is imposing through the Clean Water Act. Neither EPA nor I personally have any desire to end coal mining, have any hidden agenda, any agenda whatsoever that has to do with coal mining as an industry. I believe coal can be mined safely and cleanly. I believe it can be done in a way that minimizes impacts to water quality. 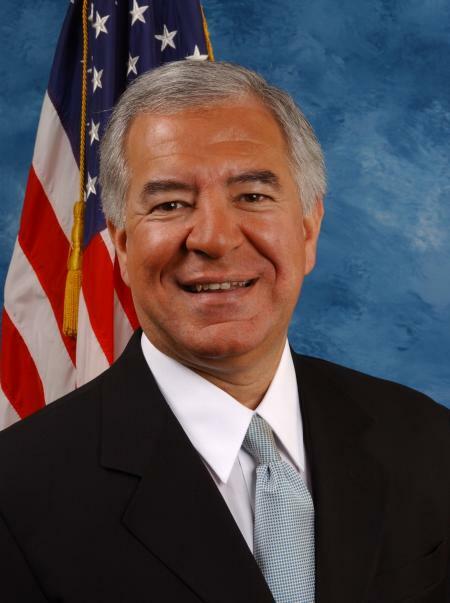 You can watch or listen to the exchange between Rahall and Jackson on the congressman’s Web site. If you do, you’ll notice that Congressman Rahall did not ask Jackson for any details about what EPA is doing to try to stop or at least limit the devastating damage scientists say mountaintop removal is doing to water quality in Appalachia. Earlier today, the House Committee on Transportation and Infrastructure held a hearing called The Clean Water Act after 37 years: Recommitting to the Protection of the Nation’s Waters. The stated purpose of this hearing? The hearing’s focus will be on the adequacy of state and Federal enforcement of the Clean Water Act. This oversight hearing is intended to investigate whether the states and EPA have effectively used the enforcement tools at their disposal in responding to violations of the Clean Water Act. The hearing comes in the wake of the devastating New York Times series, Toxic Waters, which included two different segments on coal-related water pollution, here and here. At the hearing, the Government Accountability Office testified on a wide variety of problems that keep U.S. EPA and the states from fulfilling the Clean Water Act’s promise. 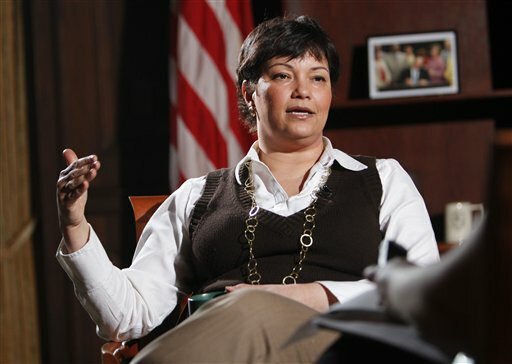 EPA Administrator Lisa P. Jackson announced her plan to retool and reinvigorate enforcement of clean water protections. The Surface Mining Act explicitly provides for the practice known as mountaintop removal mining under a prescribed set of circumstances. Meanwhile, under the Clean Water Act, companies engaging in this activity are required to obtain their section 401 certification, NPDES permit, and section 404 permits. The situation we face today in the Appalachian coalfields is that the EPA has invoked its authority to, for the lack of a better term, “second guess” the Army Corps of Engineers issuance of section 404 permits. 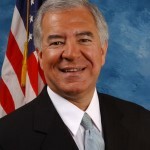 Congressman Nick J. Rahall has represented West Virginia’s southern coalfields in Washington for a long, long time. 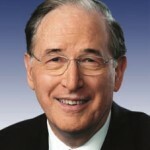 He won his first congressional race in 1976. The closest he’s come to losing since then was in 1990, when insurance agent Mariane Brewster got 48 percent of the vote. Typically, Rahall’s election returns come down about 2-1 in his favor. But if you didn’t fully understand how much of a corner Rahall is painted into on the mountaintop removal issue until this morning, you need to listen to his appearance this morning with Hoppy Kercheval on MetroNews Talkline. At one point, to show his loyalty to coal miners, Rahall resorted to searching the wall of his Washington, D.C., office and reading from a plaque or certificate he got a few years back when the United Mine Workers made him an honorary member of the union. … The point I’m trying to make is that I’m on their side. I am not anti-coal. I recognize the need to provide jobs for our people. I am with their frustration. I understand it. I just wish there was a little more understanding of the position I’m in. Despite continued opposition from coalfield citizen groups, a U.S. Senate panel this morning advanced President Obama’s nomination of Joe Pizarchik to run the federal Interior Department’s Office of Surface Mining Reclamation and Enforcement. Just two members of the Senate Committee on Energy and Natural Resources — Democrat Robert Menendez of New Jersey and Independent Bernard Sanders of Vermont — were recorded as voting against Pizarchik. The nomination now moves to the full Senate. The vote came just hours after the Citizens Coal Council on Wednesday night filed another formal Notice of Intent to sue over allegations of serious deficiencies in the Pennsylvania strip-mining regulatory program that Pizarchik runs. This petition, following up on a previous one over Pizarchik’s policies on toxic power plant ash disposal at mine sites, focuses on “chronic violations” of federal historic preservation laws in regards to damage from mining. Pennsylvania is one of the original thirteen states with a vast array of unique national historic properties, including many with existing structures in Western Pennsylvania dating from the times of the French & Indian War and the Revolutionary War periods, and including existing historic cultural landscapes and traditional cultural properties. Pennsylvania also has a documented prehistoric human occupation dating back to over 16,000 years before the present era. Prominent among the historic properties of Pennsylvania and its people are the historic farms and homes, historic drinking water and livestock watering sources and delivery systems — including the aquifers, springs and surface waters. The U.S. Senate’s Committee on Health, Education, Labor and Pensions announced today that it expects to take a vote next week on the nomination of Joe Main to serve as President Obama’s assistant secretary of labor in charge of the federal Mine Safety and Health Administration. Interestingly, the HELP Committee meeting is listed as an “Executive Session,” as opposed to a confirmation hearing. 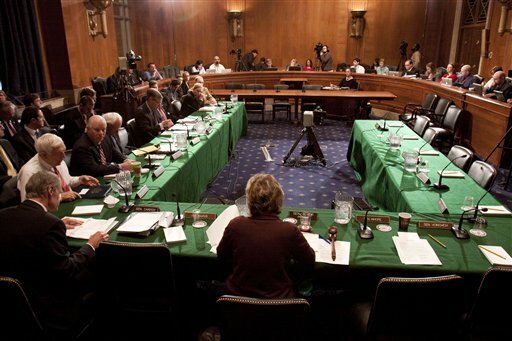 The committee has decided not to hold any sort of confirmation hearing. Main won’t be making a statement, and senators won’t be asking him any questions about how he plans to run the agency in charge of protecting the safety and health of the nation’s coal miners. 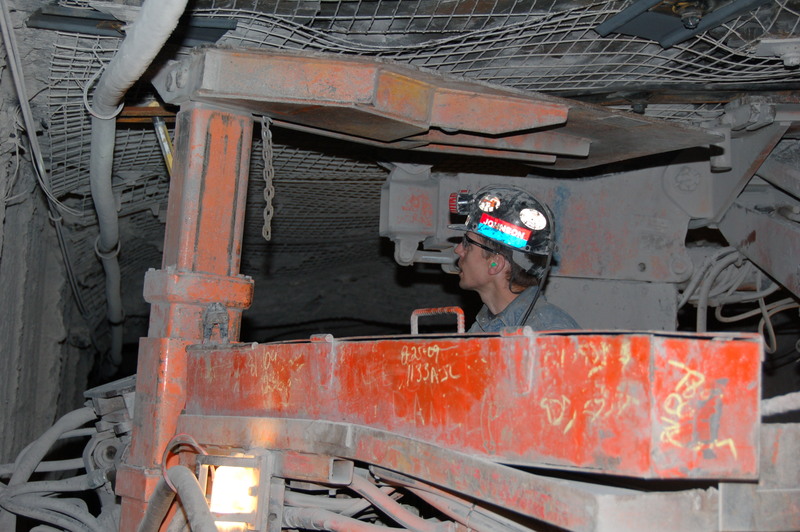 Main is the retired longtime director of the United Mine Workers of America’s health and safety department. More background in this previous post. Thanks to Ellen Smith of Mine Safety and Health News, who pointed the Senate meeting notice out to me. 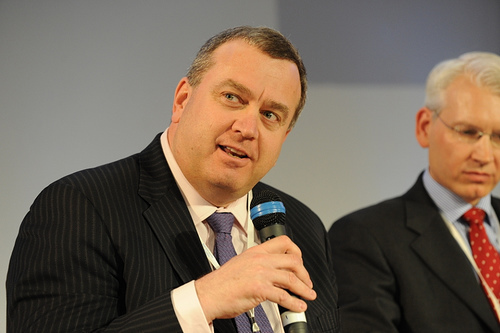 Waiting on a climate bill: What’s in this one for coal? September 29, 2009 by Ken Ward Jr.
Sens. 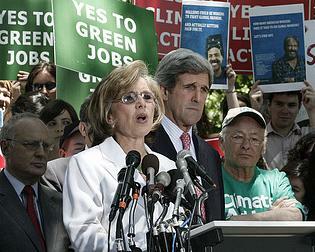 Barbara Boxer, D-Calif., and John Kerry, D-Mass., are set to announce the official language of their version of a climate change bill tomorrow, and the media reports are flying around about what will be in it. So far, the consensus is that they’ll propose a steeper cut in greenhouse gas emissions than required by the American Clean Energy and Security Act that passed the House earlier this year. … The 684-page Senate draft bill (pdf) diverges from the House measure in its push for a 2020 emissions target of 20 percent, compared with the House’s bill’s 17 percent limit. It will be interesting to see exactly what’s in this bill related to coal and CCS, and to hear reactions from coal-state lawmakers like Sens. 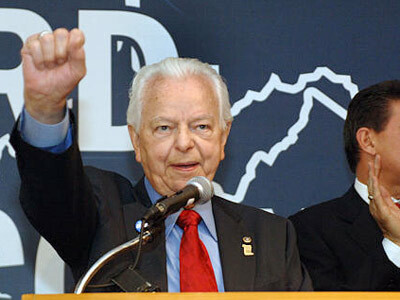 Robert C. Byrd and Jay Rockefeller, both D-W.Va.
September 18, 2009 by Ken Ward Jr. Interesting news out there today about the latest version of a health-care bill and its potential impacts on folks like coal miners, who work in dangerous occupations and have pretty valuable health-care insurance plans through their employers. September 17, 2009 by Ken Ward Jr. I checked in again today with the Senate Committee on Energy and Natural Resources, and they still haven’t followed-through on their announced vote this week on President Obama’s nomination of Joseph Pizarchik to be director of the U.S. Office of Surface Mining Reclamation and Enforcement. As mentioned previously, the vote was supposed to take place on Tuesday, but still has not occurred. As a U.S. Senate committee prepares for a vote tomorrow afternoon on President Obama’s nomination of Joseph Pizarchik to run the Interior Department’s Office of Surface Mining Reclamation and Enforcement, citizen groups are gearing up their opposition to Obama’s pick. Over the weekend, the Citizens Coal Council announced that it had filed a notice of intent to sue Interior Secretary Ken Salazar for Interior’s failure to take over the Pennsylvania Department of Environmental Protection surface mining regulatory program that Pizarchik runs. 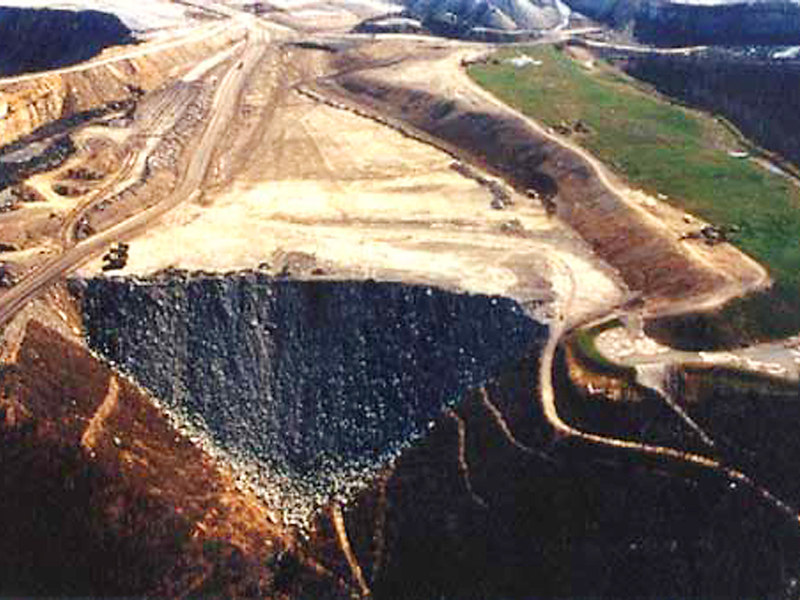 Despite longstanding citizens’ complaints and voiced concerns, PADEP has failed and continues to fail to implement, administer, enforce and maintain its approved state regulatory mining program in accordance with SMCRA and the federal regulations that implement that important landmark federal environmental law. I’ve posted a copy of the notice of intent to sue here. It specifically targets Pennsylvania’s practice of approving strip-mining permits that allow the dumping of toxic coal-fired power plant ash at mine sites without fully considering the potential pollution this practice causes. Previously on Coal Tattoo, I’ve blogged about a number of important questions I would have liked to see lawmakers ask Pizarchik during his confirmation hearing. I’ve also focused attention on his views on coal-ash disposal — one of the major issues raised by the Citizens Coal Council in its latest action — and about Pizarchik’s amazing statement that he doesn’t know enough about mountaintop removal to answer congressional questions about it. The Senate Committee on Energy and Natural Resources has scheduled a meeting tomorrow at 2:30 p.m. to discuss Pizarchik’s nomination … stay tuned. 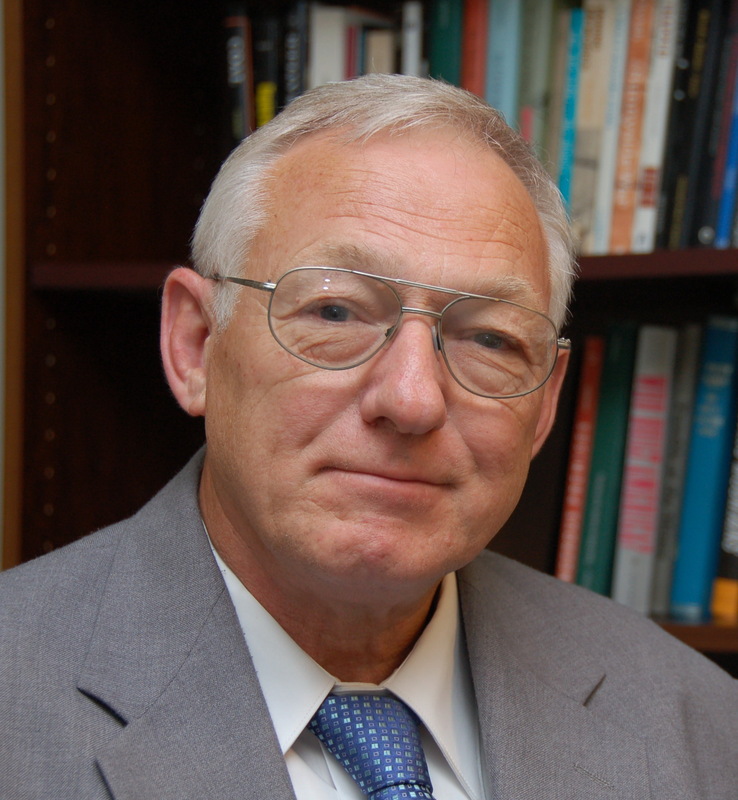 West Virginia Senators Robert C. Byrd and Jay Rockefeller are among a group of Democrats who signed a letter to President Obama seeking more changes in the global warming bill that’s been passed by the House and is under Senate consideration. We’ve reported previously that Byrd won’t vote for the current version of the American Clean Energy and Security Act and Rockefeller has serious concerns about the legislation. Both senators previously criticized the bill’s effects on the coal industry, despite the United Mine Workers’ belief that the legislation keeps the industry’s future intact. So what does President Obama’s nominee to run the U.S. Office of Surface Mining Reclamation and Enforcement think about mountaintop removal? 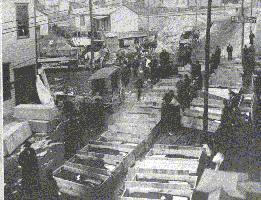 If confirmed, how would Joseph G. Pizarchik deal with this huge issue? Well, anybody who was hoping to gets answers to those questions during today’s U.S. Senate committee confirmation hearing was sadly disappointed. Pizarchik sure didn’t say much, even though he was given three chances by Sen. Robert Menendez, D-N.J. If confirmed, I will get involved in that project and learn more about the different perspectives held by the Environmental Protection Agency, the Army Corps of Engineers, as well as the other stakeholders of interest, the citizens, environmentalists … the state agencies that regulate the actual mining activity that occurs … Getting involved and getting a better handle on the details of that, and how that is actually being implemented, and getting an understanding of the facts would be the first basis to determine what has transpired in the past, has that activity been done in accordance with the law as enacted by Congress and the regulations adopted by the state and federal agencies, and then looking at those facts and deciding what would be the appropriate action to take at that time. Without knowing the nuances and details of that, but if confirmed, I will be working for the president and I will be carrying out the course charted by the administration on that. Pizarchik’s prepared testimony to the committee is available now online here, and you can also watch archived video of the hearing here. In addition, readers might want to visit the Environmental Integrity Project site for updated information on citizen groups who are opposing Pizarchik’s confirmation, and check out previous Coal Tattoo posts here and here. August 5, 2009 by Ken Ward Jr. Tomorrow morning, members of the U.S. Senate Committee on Energy and Natural Resources will get a chance to question Joseph G. Pizarchik, President Obama’s pick to run the Department of Interior’s Office of Surface Mining Reclamation and Enforcement. — Would you enforce the buffer zone rule in a manner that would truly limit the size of streams buried by strip-mine valley fills? Would you read the rule to apply to the footprint of these fills, or would you continue to exempt those areas, making the rule meaningless? — How would you define the reclamation term “approximate original contour” and would you move quickly to write a national regulation to more clearly define AOC? 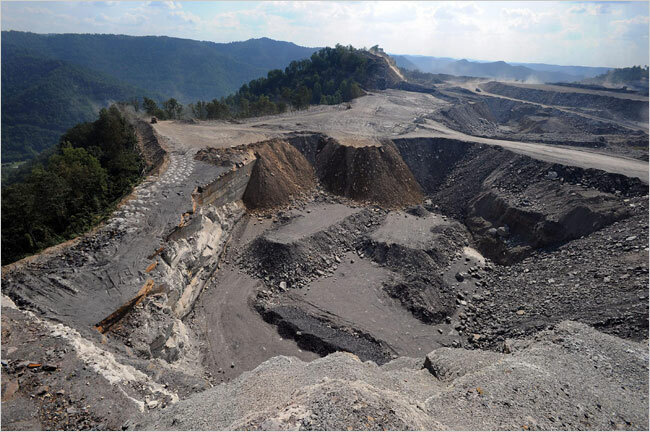 — What would you do about the continued failure of the coal industry to propose post-mining development plans for the mountaintop removal sites if flattens across Appalachia?